Rusco replacement spigot adapter bushings for Rusco sediment trapper filters and Rusco sediment spin-down filter systems. 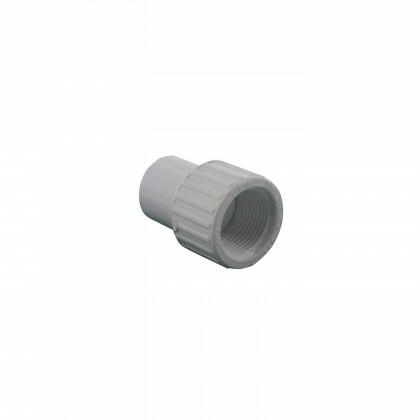 The bushings are used to covert 1", 1.5", or 2" Slip fittings to Thread fittings. Email customerservice@waterfilters.net if you cannot find your Rusco adapter bushings.